Very Good. Nursing Your Baby 4e by Pryor, Gale. Trade paperback (US). Glued binding. 480 p. Contains: Unspecified. Good. 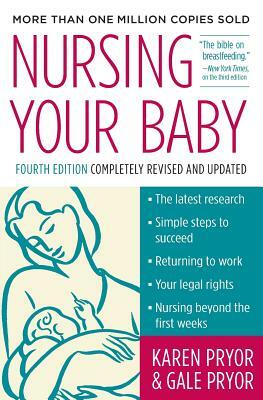 Nursing Your Baby 4e by Pryor, Gale. Trade paperback (US). Glued binding. 480 p. Contains: Unspecified.